What kind of relationship do you have with your bank? 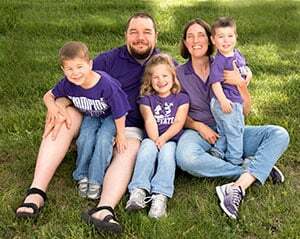 Do you feel they know who you are and what you want in life? Do they make banking easy for you? Do they help you identify and achieve your financial goals? Sadly, I think many people would answer most of those questions with a “No.” I know that’s largely been my experience with banks. 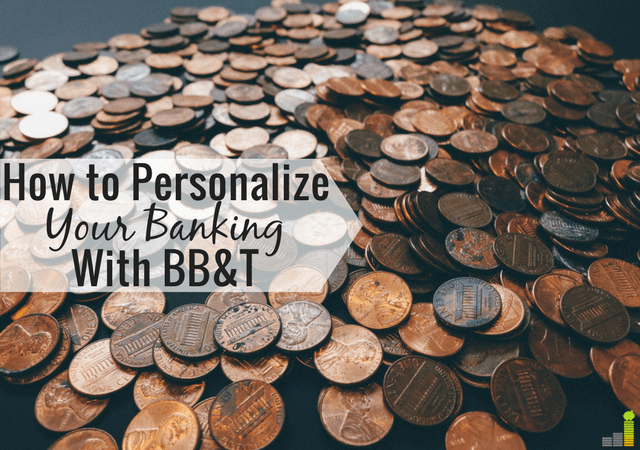 Recently though, I was given the opportunity to test drive the new U by BB&T app and love the features they’ve implemented to not only personalize your banking experience, but also help you reach specific goals. 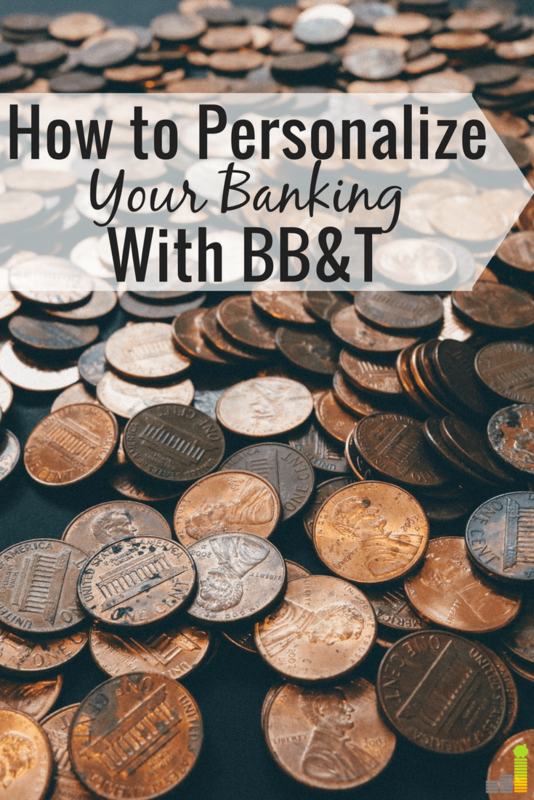 This post will share some top features of the U by BB&T app. One of my least favorite parts of logging in to most financial accounts is how impersonal they are. They’re not customizable and you’re stuck with what they think is best. This makes it a challenge to get a quick snapshot view of your financial picture and costs you time. The U by BB&T app changes all that. You can customize your banking dashboard directly on the homepage to your specific needs so you can see exactly what you want after log-in. If you look at the picture below, you simply click the “Add Tiles” button in the upper right hand corner of the screen and it takes you to a screen where you can select what you want on the homepage as well as where you’d like it to appear on the screen. You can even drag the categories while on the homepage once you’ve set your default screen. 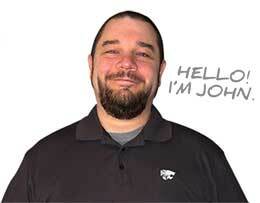 The customization even goes as far as allowing you to customize color and your profile picture on the homepage. I will point out that customization is fully functional on both laptop and tablets. Mobile support will be at full capacity in the future. Banks love you to save money. We all know that, but does your bank actively work to save you money in other areas of life? As someone who likes to live frugally, I love finding easy ways to save money on something I’d already be buying anyway. The U by BB&T app helps you do just that with their “BB&T Deals” section within the app. They customize this section to show deals based on your shopping trends that save you extra money. Just as Cat discussed using the Target app when she’s shopping, you just bring up your app when out shopping and it’ll show you local deals personalized for you. I hate dealing with different accounts. Whether it is credit cards, mortgage statements, brokerage accounts or life insurance, it can be a challenge to stay on top of them all. You can easily overlook things and open yourself up to making a mistake. This is where the BB&T app shines, in my opinion, as they allow you to connect and view any and all financial accounts. There are two key reasons for this. 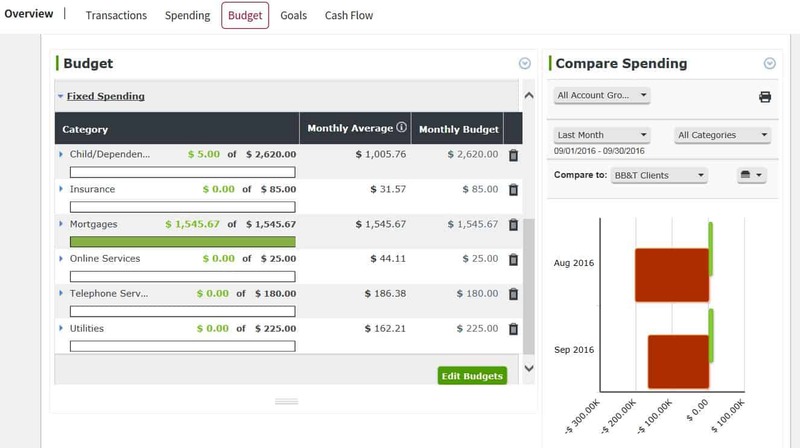 First, it allows you to track your spending and, more importantly, have a goals-based approach to your finances – enabling you to make informed decisions with your money. It should go without saying that this is all backed with bank level security so you don’t have to worry about the security or privacy of your personal financial information. This is also in addition to BB&T being a member FDIC. You can keep track of receipts. Choose to store them within the app, or be emailed to you. You can even take a picture of one with your phone and store it digitally. You can deposit checks on your phone. You can call your branch or schedule a meeting with a specialist straight from the app. You can schedule a call back in the event that you don’t want to sit on hold. You can do person-to-person payments. As with anything else within the app, you can customize many of these tools to fit your specific needs. What do you look for in a bank? What tools have you found to be essential when dealing with your banking or finances? Thank you for this piece of information, as I live in NC and have friends that bank with BB & T. Bank of America is another bank that offers this type of deal. 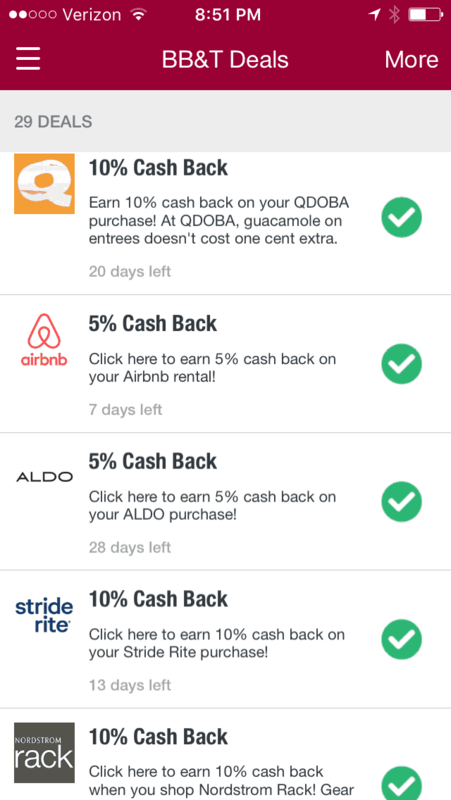 They to give cash back based on sales trends.